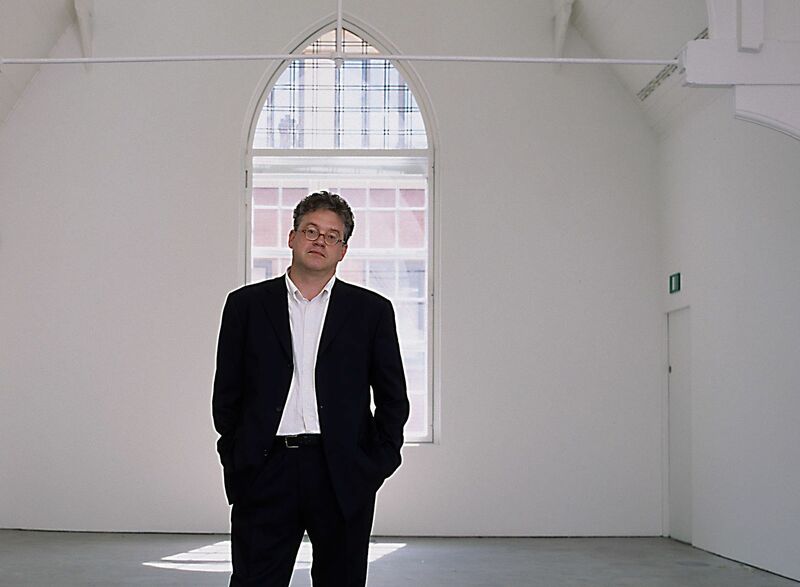 Movers & Shakers -faces of a changing city - 1 of 100 portraits.Exhibited Birmingham Symphony Hall 2005-2006. This section provides an overview of my work as a portrait photographer and is a portfolio of many commercial and personal projects . The Archbishop of York ,John Sentamu. 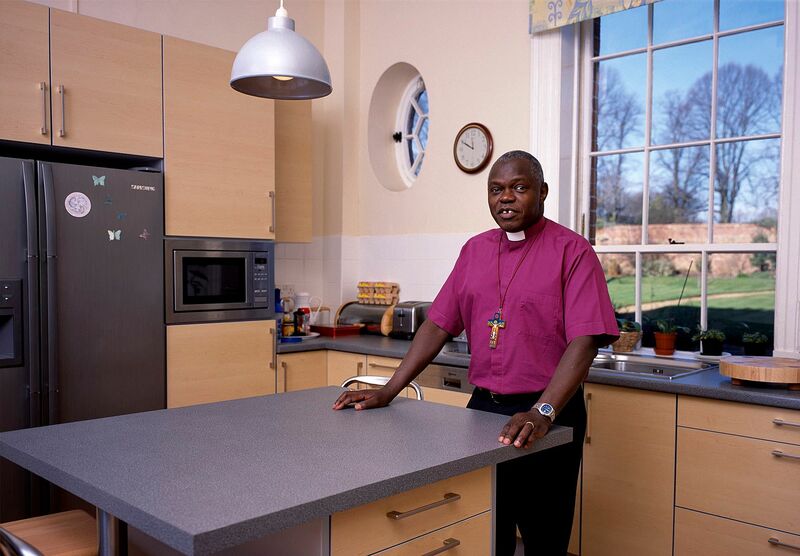 Movers and Shakers Project BirminghamJohn Sentamu ,was then Bishop of Birmingham ,and elected to be photographed in his Kitchen ,where he enjoys cooking . 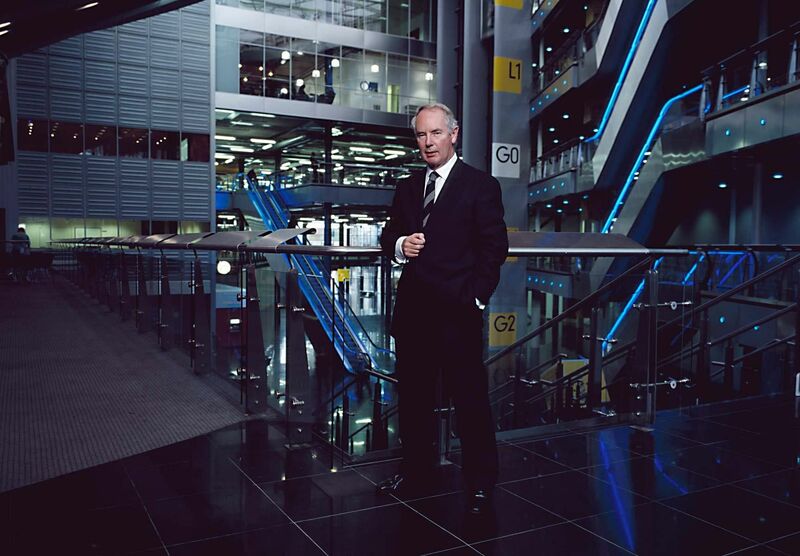 Sir Peter Rigby - Millenium Point from the Movers & Shakers-faces of a changing city project2001-2005. Shot during Movers & Shakers project, at St Andrews, Birmingham City Football ground. Spaghetti Junction & Tame Valley CanalOne of the best writers in English IMHO. Shefali Oza at Birmingham Botanical Gardens. Birmingham City FC, St Andrews. A dignified veteran of WW 11 . reflecting , a day before Remembrance Day. Portrait photographed in Islington ,London . On a canal day trip an event organised by British Lung Foundation . 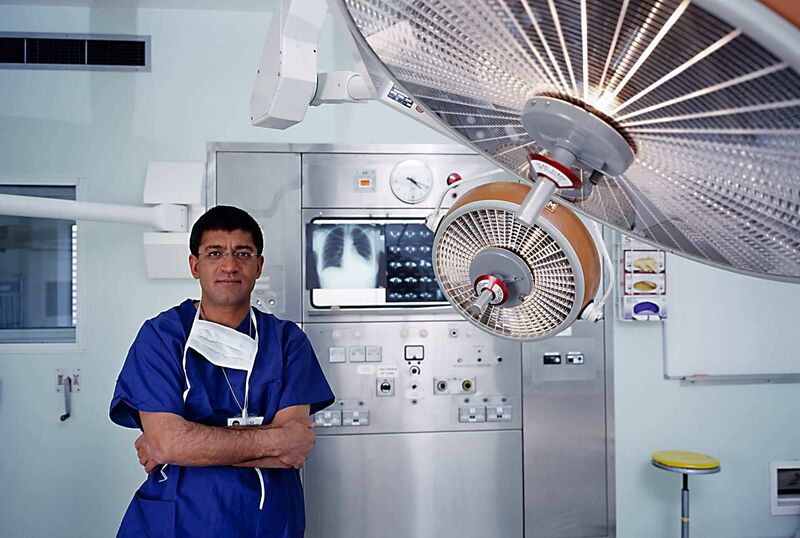 Portrait photography to produce image bank for the charity British Lung Foundation . Portrait photography with a twist ,using film on a 6 x 17 panoramic camera . A great trip ,personal portrait project on the back of a reqqe and a surf trip with my son . Happy Days. Portrait photography with a twist ,Black & white ,on film . Weichert - relocation experts - service to relocate executives across the world. 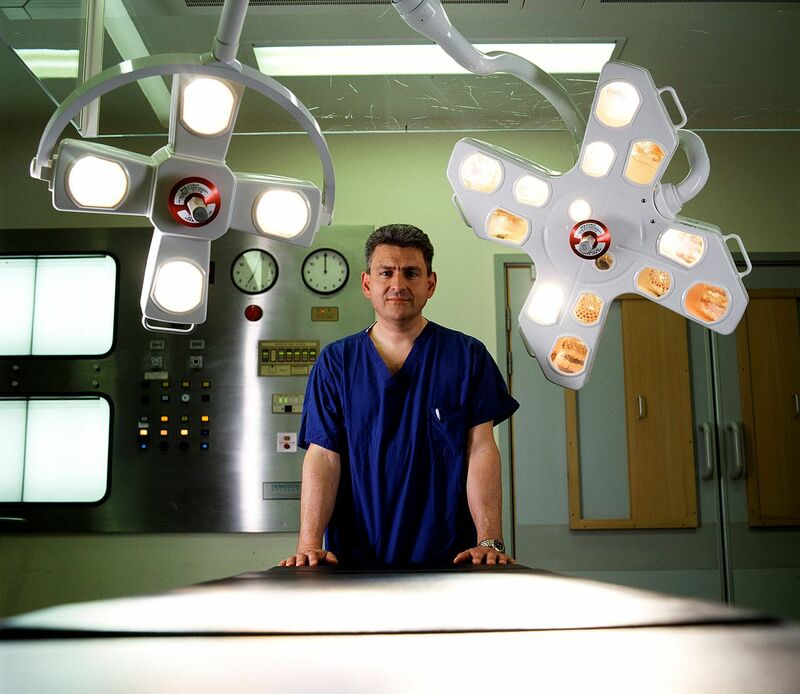 Portrait taken at Heathrow base . Sean Feeney is a highly regarded Furniture maker & loves Border Collies. 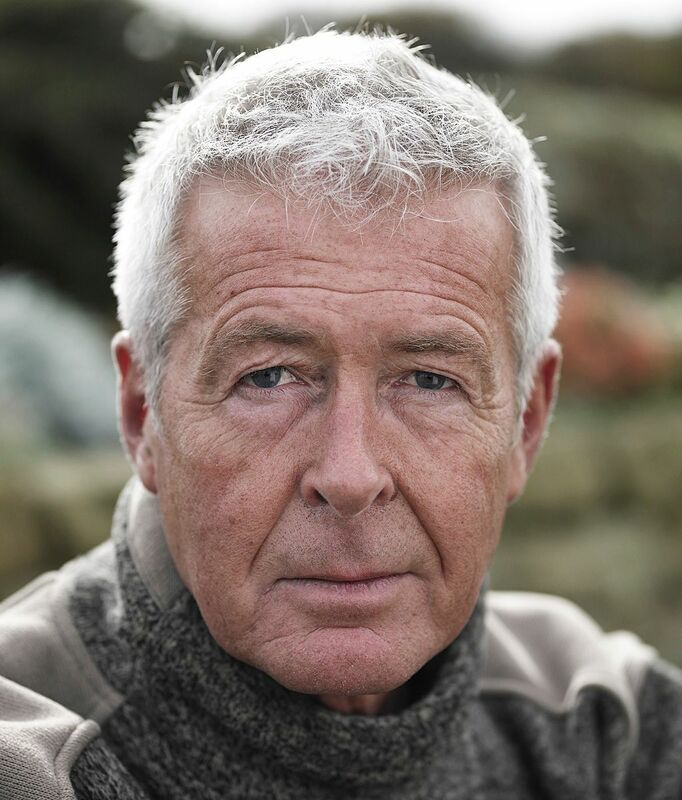 Portrait - image shot to provide maximum crops as square, portrait and letterbox banner - a format favored on new websites. Tea room in Shropshire .The Bird on the Rock.